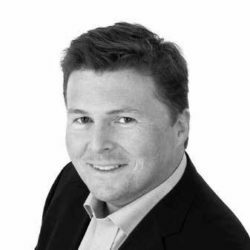 Declan is a leading figure in the European solar asset management sector with 10 years of experience managing solar portfolios in Spain, Italy, the UK, Australia and France. In 2008 he founded what was to become the largest independent solar asset management firm in the world with almost 3000MW under management. Declan is a recognised thought leader in various aspects of the evolution of solar energy into the mainstream of modern energy generation and is an active member of various European clean energy associations.